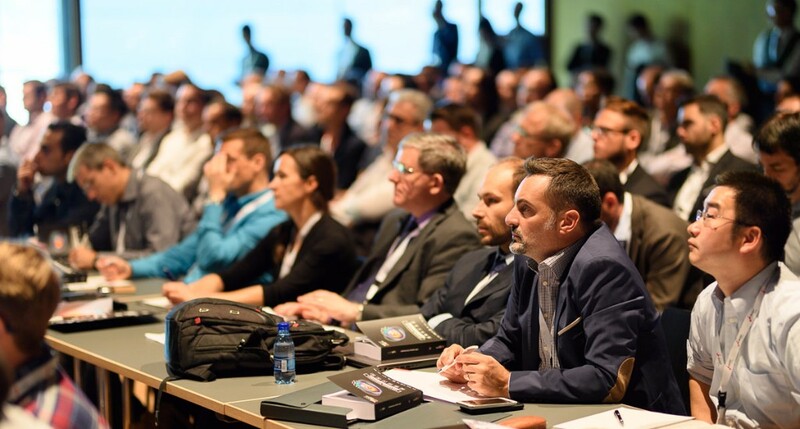 The widely anticipated 7th LED professional Symposium + Expo was set to be the biggest and most comprehensive event in lighting to date, and it kept its promise. 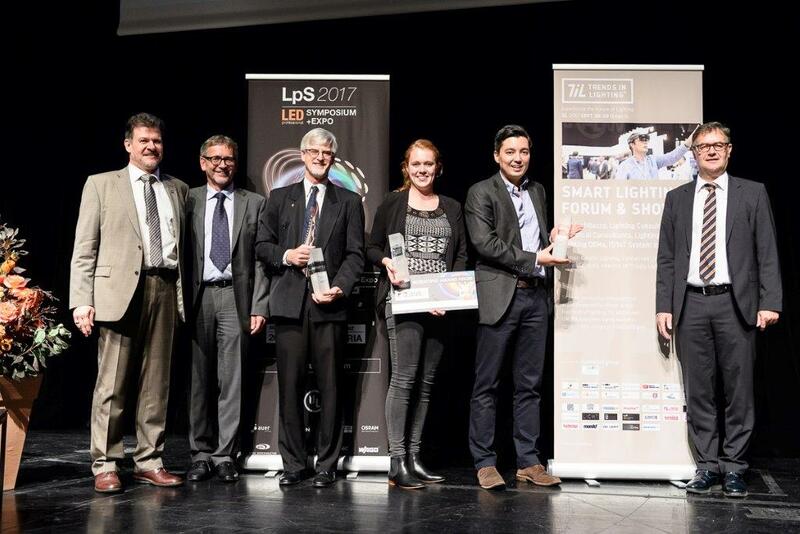 Over 1,600 leading technology experts, from industry and research, came together at LpS 2017 to explore, to debate and to build the future of lighting technologies together. 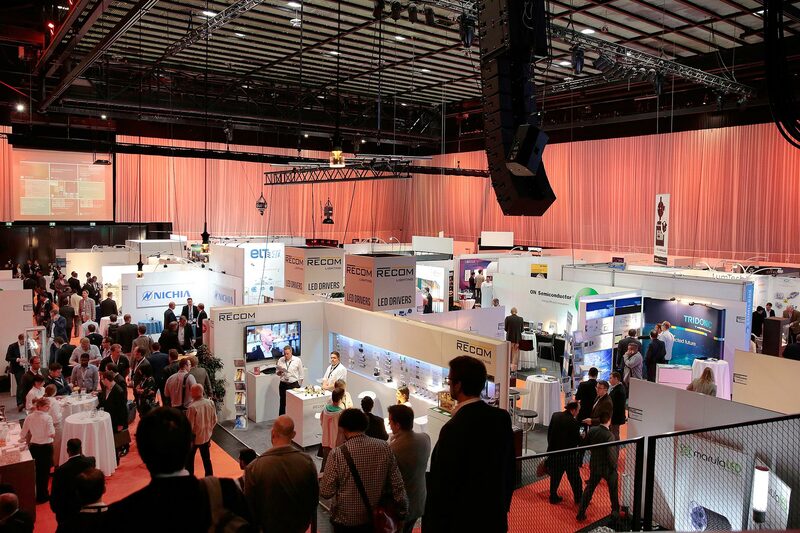 LpS 2017 can be considered as a huge success and will continue to grow to meet the needs of delegates, exhibitors and the lighting industry and research as a whole. This year highlighted the need for us to all come together, to share ideas and to support each other because the future of lighting, and its impact on the world, is bigger today than ever before. 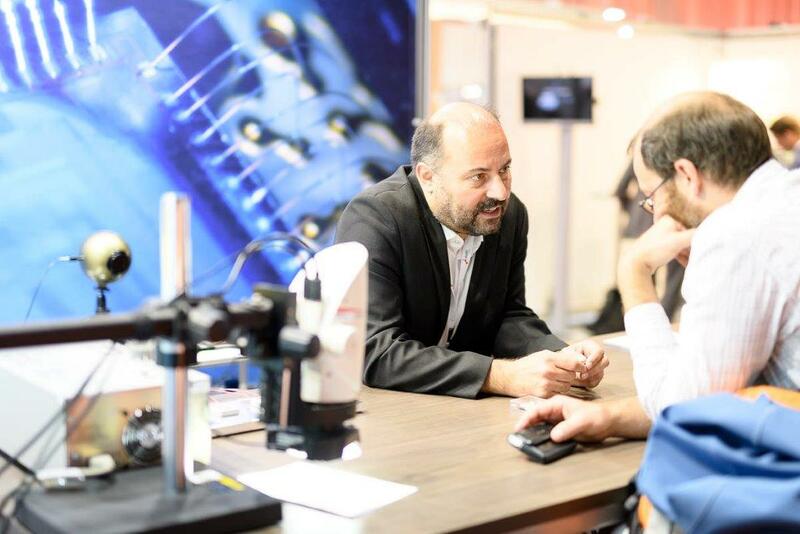 The Future of Lighting needs You! Join LPS 2018 from 25 – 27 September next year, more info to follow soon!